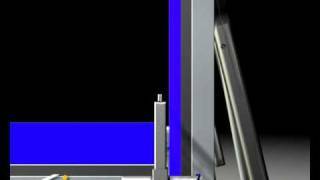 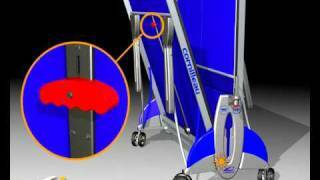 Safety is the highest priority and Cornilleau developed the Compact Technology folding system with this in mind. 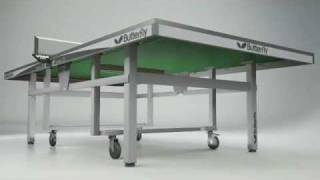 It is designed to handle the table safely and with ease, at the same time minimising storage space. 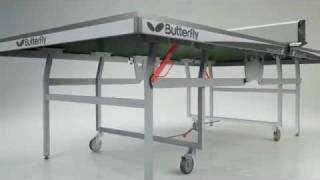 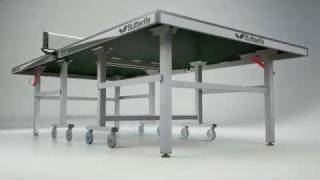 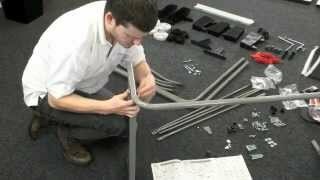 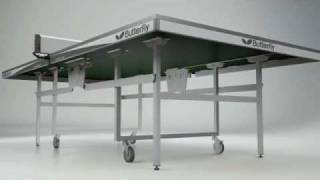 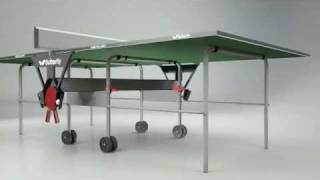 The Compact Technology folding system reduces the risk of the table falling over and completely removes the risk of a child getting between the two halves when the table is folded away. 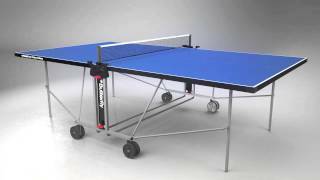 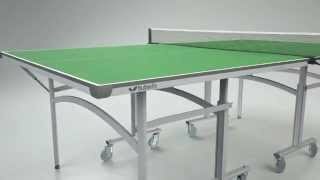 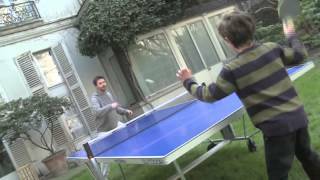 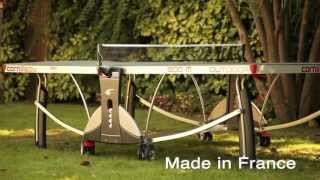 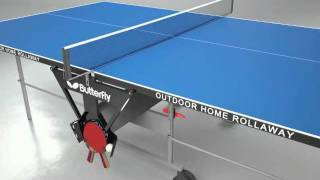 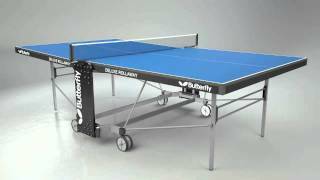 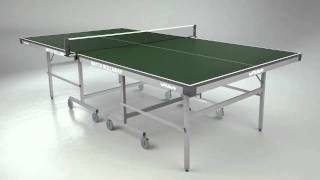 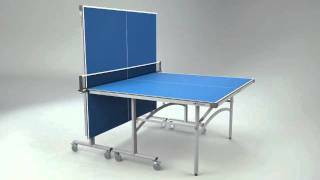 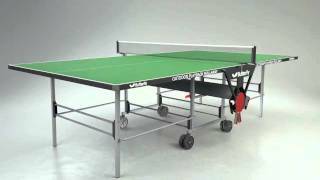 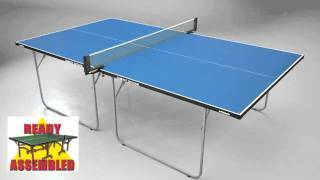 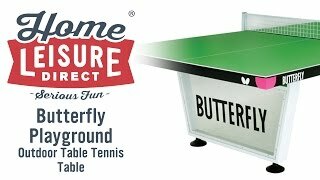 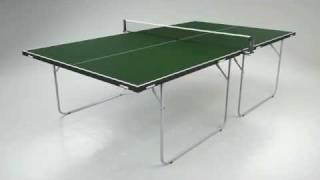 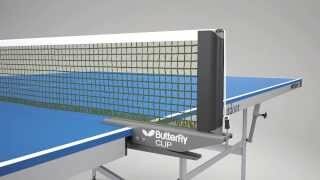 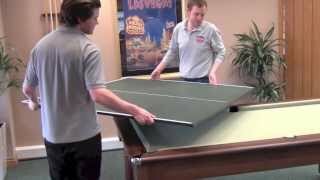 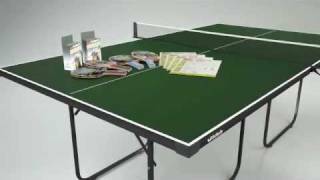 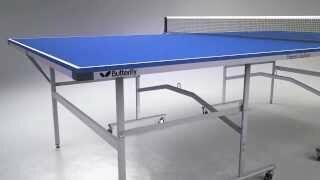 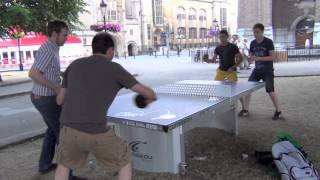 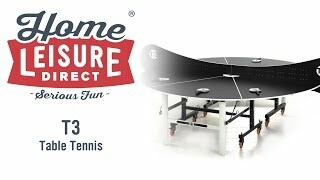 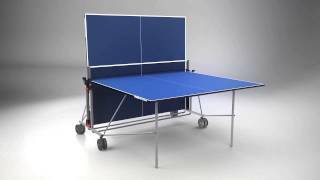 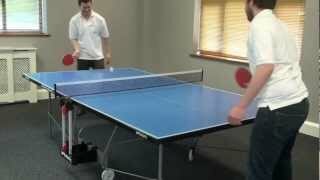 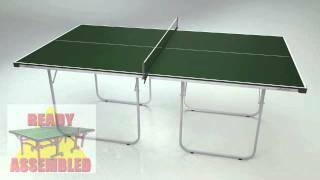 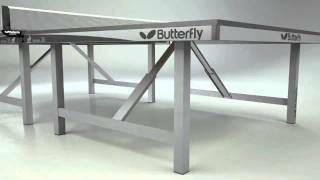 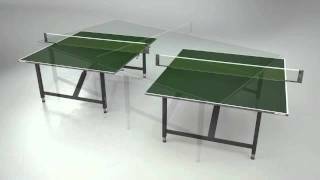 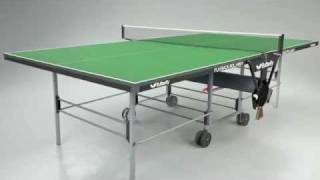 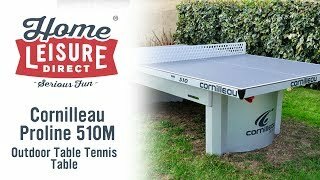 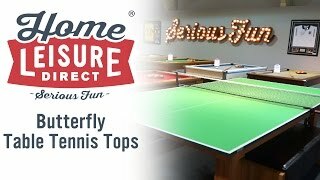 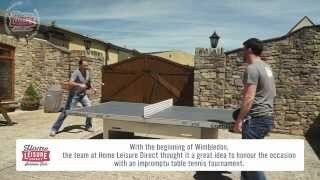 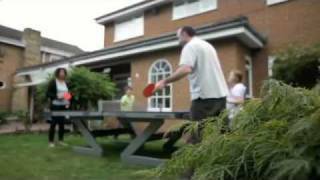 This video demonstrates the safety features of the Compact Technology devised by Cornilleau, so you can see exactly how well your Cornilleau table tennis table will work and be assured of a safe game of table tennis, whether indoors or out, at home or in a public place.